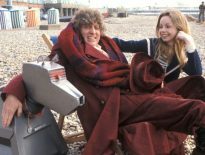 As many have already suspected, Chris Chibnall has confirmed that the next series of Doctor Who will make a break from the past and won’t feature monsters like the Daleks, Cybermen, or Weeping Angels. 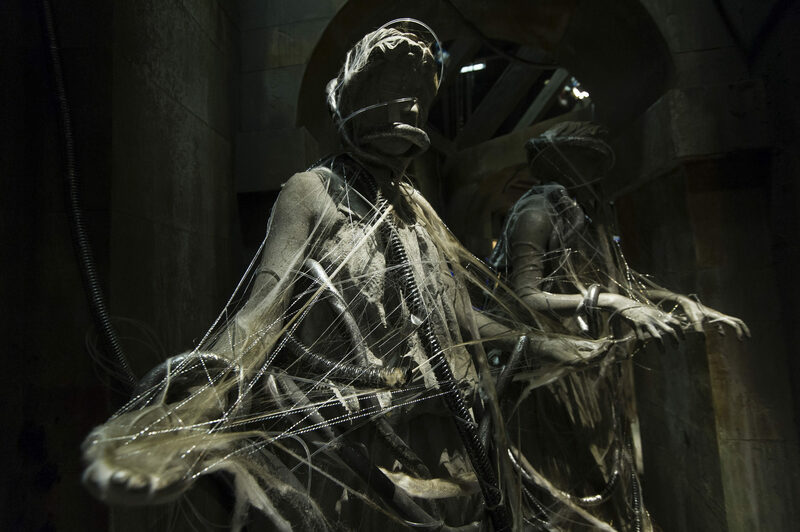 Chibnall has hinted that the Daleks wouldn’t be in Jodie Whittaker’s first series as the Thirteenth Doctor, but with this latest interview, he’s also confirmed that the Cybermen, Weeping Angels, and Missy (the regenerated form of the Master) won’t feature either. 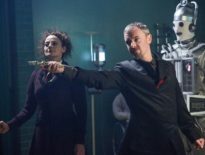 Furthermore, he’s broken the not-surprising-at-all news that River Song (Alex Kingston) and the Paternoster Gang (consisting of Madame Vastra, Jenny Flint, and Strax) won’t return in the upcoming 10-episode run. Unless, of course, he’s lying. What do you think, DWC readers? Is this a mistake? Should a new Doctor bed themselves in by going up against the Daleks or Cybermen? Or do you welcome a host of new monsters?